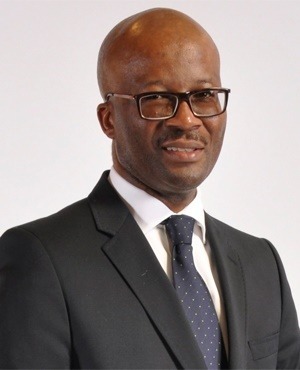 On 18 December 2018, the Public Protector issued a report titled “Report on the Investigation of Improper Conduct Regarding Mogajane’s Application for the position of Director-General at National Treasury and his subsequent appointment to the same position by the National Treasury”. The Public Protector recommended that, within 30 days of the report, the president should take appropriate action against Mogajane in terms of the Public Service Act for “blatantly and dishonestly” making false representation of material facts in his Z83 form. The president has also in terms of the act, delegated to Minister of Higher Education and Training Naledi Pandor the power to initiate disciplinary action against Mogajane. “The president is of the view that (Mboweni), who is required to take ownership of decisions made by his predecessor, may be conflicted in this situation and it would, therefore, not be appropriate to delegate the power to institute disciplinary actions against Mogajane to the current minister,” according to the Presidency statement. Ramaphosa has given the Public Protector an undertaking that the Office of the Public Protector will be updated as soon as the relevant ministers provide reports.